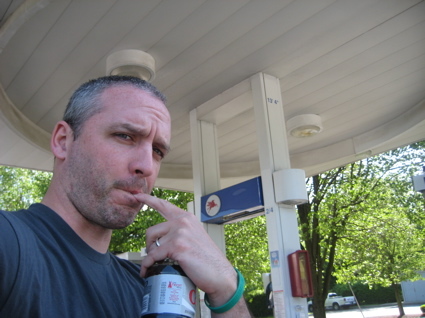 I just spent an entire day with my friend Rob C doing CTMQ things in Greenwich and Stamford. 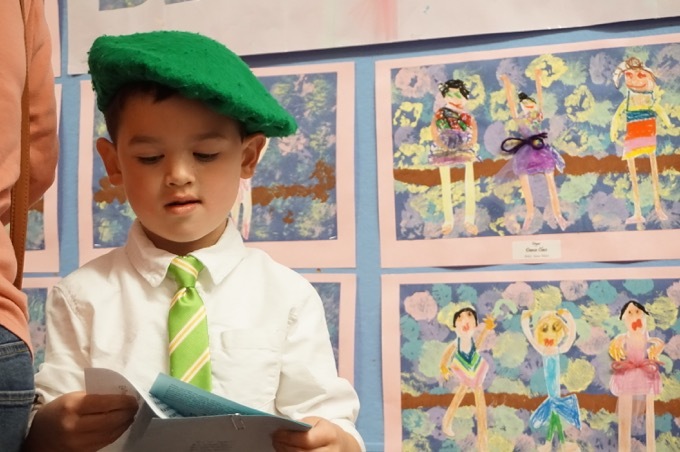 We saw a bunch of museums and several other types of things you’ve come to expect from this blog. But now, only 48 hours removed from our day together, I choose to first write about how much I enjoyed a wiener in Mianus. It’s something I first learned about many years ago when it first captured my imagination. I mean, I’ve enjoyed many wieners in many places, but never before in Mianus. Everything just sort of “fell into place” for me the other day, and before I knew it, I had a wiener in Mianus. 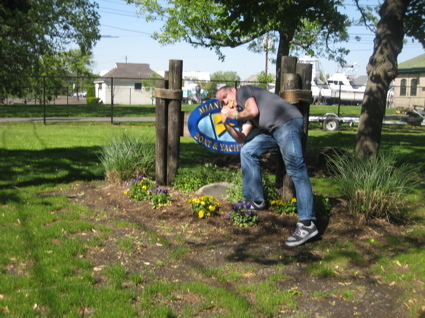 Rob and I stopped at Joey B’s Famous Chili Hub in Cos Cob, very near Mianus. We had lunch there and I asked for a wiener to go. Go where? 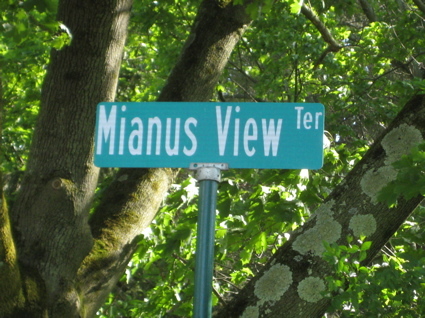 Why, into Mianus of course! 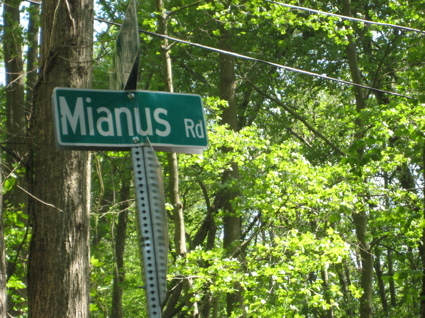 I drove a little ways, hit some traffic, then slowly took the wiener into Mianus. 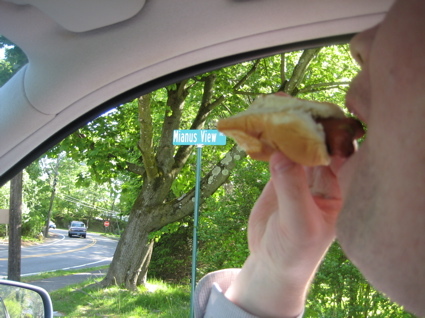 I was still hungry, so I must say it felt good to have a wiener in Mianus. I don’t know what it is, but there’s just something special about the first time one has a wiener in Mianus. And I’d love to link some of the Jackass Mianus stuff, but the folks who own the footage disallow such things to happen. How does this page not have any comments?? This may be the best page on CTMQ! I have never had a wiener in Mianus, but I did enjoy the short period of time that the three of us were in Mianus. Loved this story eventhough im 31 and maybe share the sense of humor of a child but so what. But there definitely needs to be more laughter. If you find this story to not be funny you are too uptight. Just wanted to say, in our modern times of cellphones and wristwatches, that this story stands as inspiration to everyone who wants to have a wiener in Mianus but just can’t find their way. I one day wish to experience the joy of having a wiener in Mianus, and I am so happy that I found this amazing blog to encourage me to follow my dreams.